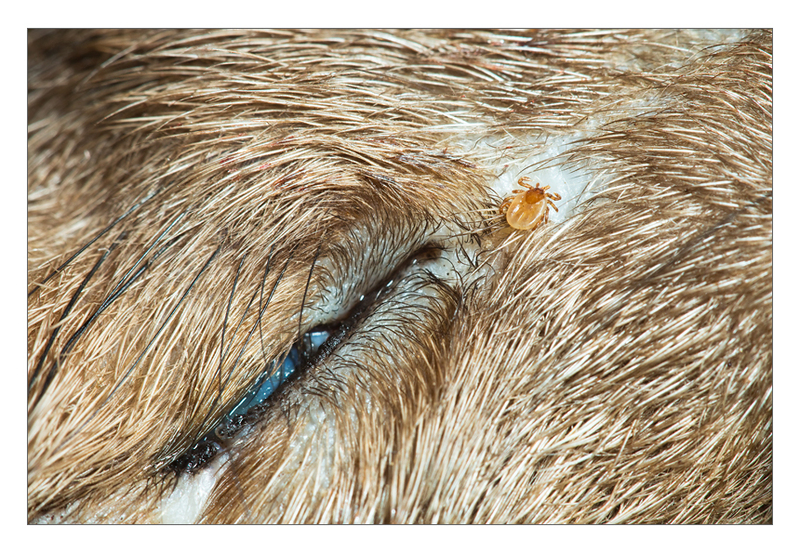 This morning I was on Dutch radio with a small interview concerning my research on ticks on medium-sized mammals in the Netherlands with the use of traffic victims. It is in Dutch, and can be found on the Vroege Vogels Website. 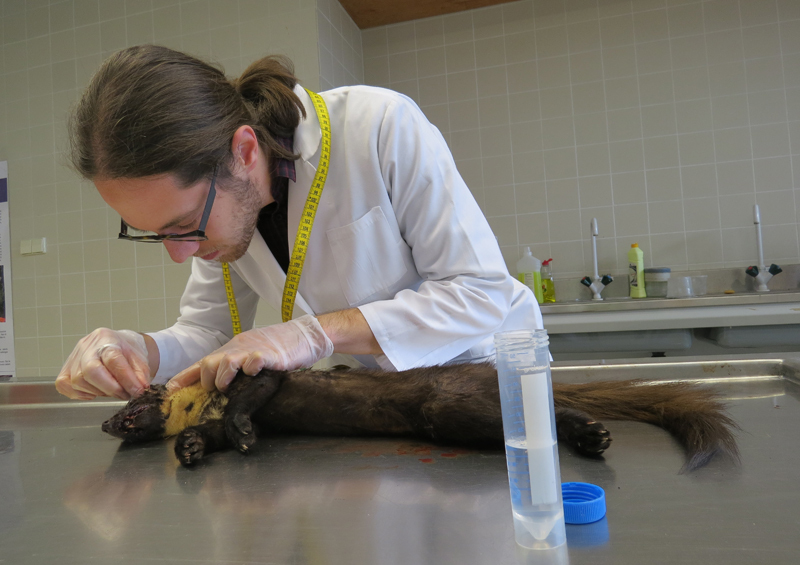 If you find a traffic victim of a hare, pine marten or polecat, in a forested area please contact me, as it could be interesting for my research! This morning I visited the Dutch nature reserve Deelerwoud to search for a field site for my research. While walking in the forest, I encountered a herd of red deer crossing the road. 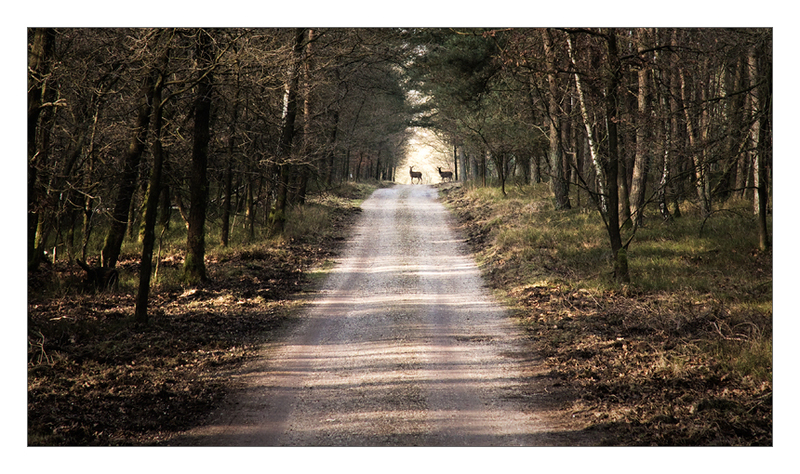 Deer are not hunted in the Deelerwoud, resulting in a relatively high density, which makes seeing deer during a walk a lot easier compared to some other areas in the surroundings. As I wrote last month, I have been working in the field for my PhD research during the summer, which meant that I did not have a lot of time for photography. By know I have just finished, and the grant result is that we caught 179 rodents in 10 areas. These 179 rodents carried a total of 3966 ticks (both nymphs and larvae), which gives us a mean tick burden of a bit more than 22 ticks per rodent. Luckily, this gives me enough data to spend the next couple of months analysing the dataset and writing my first publication on ticks! 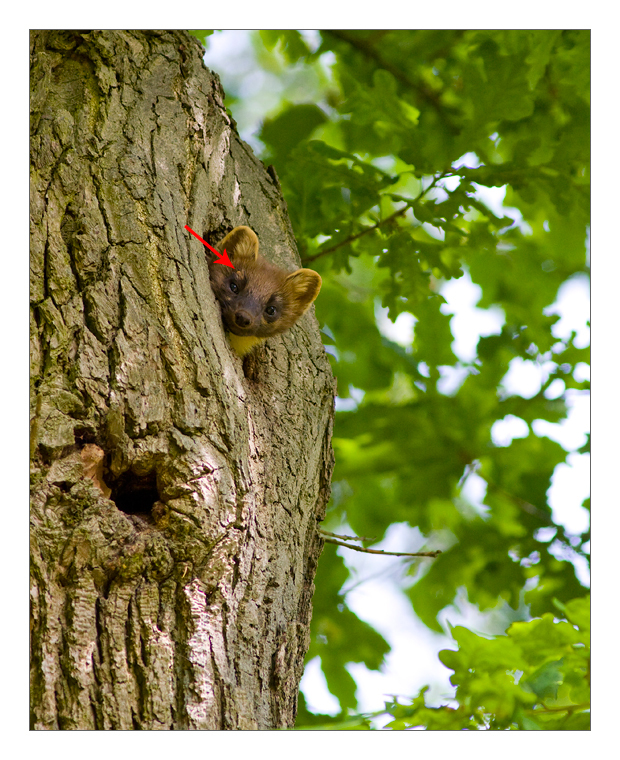 Last week we caught very few rodents, leaving me time to start taking some pictures of the species that I study. 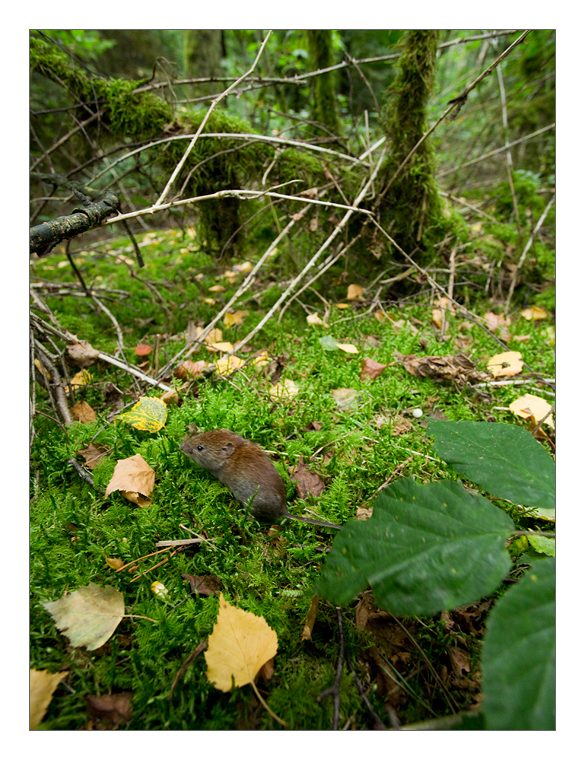 I had one picture in mind, a wide-angle view of a rodent (either a wood mouse or a bank vole) in the forest, to show where and how these animals live. This is easier said than done, and after some attempts I got the picture that is shown above. It is still a work in progress, as I would like to have some different elements in the picture which are not there yet (and I would like to have the animal a little bit bigger in the frame), but for now I like this picture a lot, so I selected it to be this months ‘Picture of the Month’. The nice thing about going to the same place again and again to sample for my research, is that I also get to see the changes that are happening in the forests during spring. The picture above is a nice example. 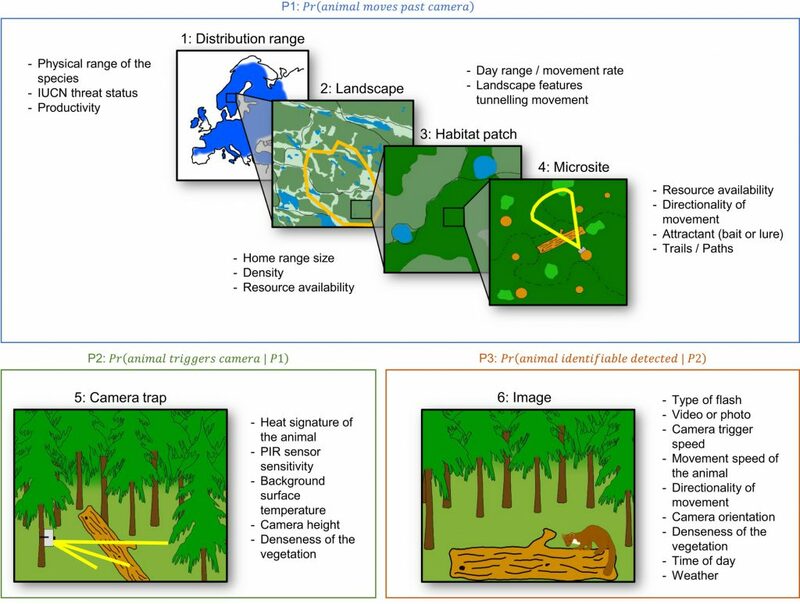 I have camera traps (cameras with a heat and motion detector) in 10 different areas in the Netherlands to monitor the mammal fauna in forests. 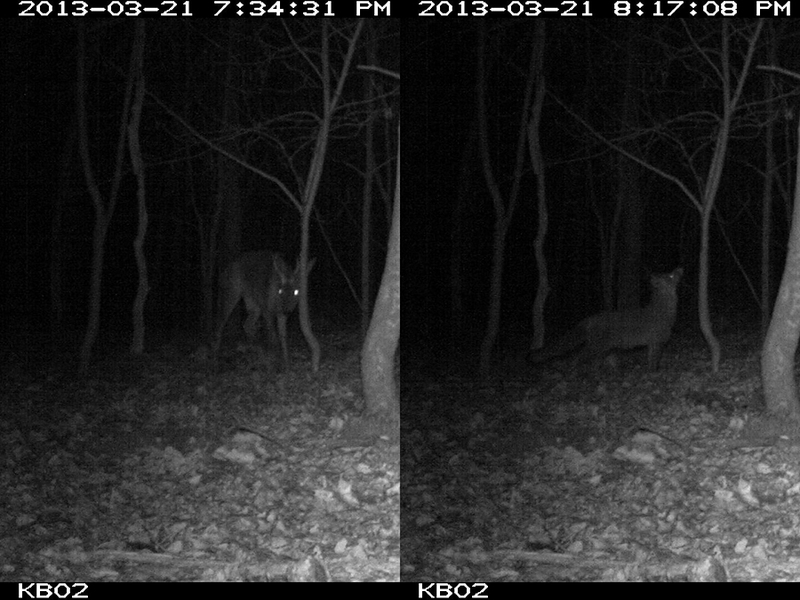 These camera traps take a picture every 12 hours, for me to see if the cameras were working all the time. 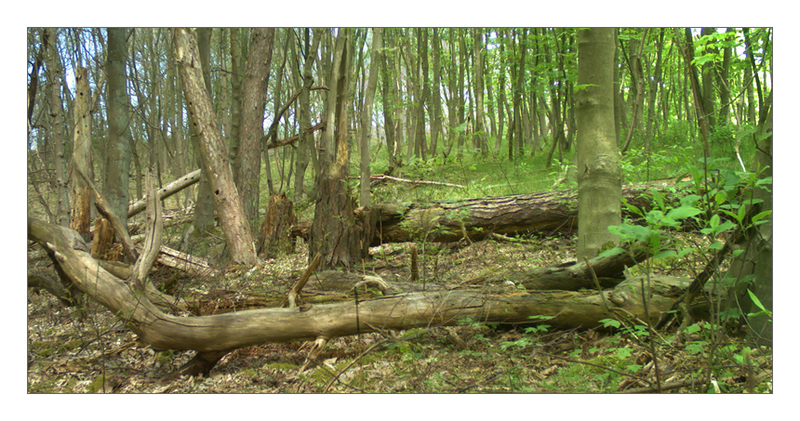 Four weeks ago (29 April) I placed a camera trap in a forest in the Dunes near IJmuiden, and today (27 May) I collected it. When I arrived in the forest this afternoon, I did not recognize it! The forest had gone through a whole transformation. To visualize this, I took a time lapse picture from the first day, and one from the last day, and blended them together. Doing research with camera traps is a lot of fun, because you capture things that you would not have expected beforehand. Last month my fieldwork started with the placement of cameras in different forested areas in the Netherlands to look at the interaction between species diversity and tick densities and the infection of ticks with Borrelia burgdorferi s.l., the causative agent of Lyme disease. I do not use any bait or lure to draw the animals towards my camera, as I want to use the number of photos I take from each species as a measurement of their density. Therefore, the animals that walk in front of my camera display ‘regular’ behaviour and most of them just walk by. However, some of the animals show special behaviour, like the roe buck in this picture. It is marking its territory with the scent glands on its head at 7:34 pm, and walks on. About 45 minutes later, a red fox walks past, it stops, and it sniffs the tree, which was just marked by the roe buck. Apparently, these scent cues are not only to let other members of your species know that you are there and that this is your territory, but it also works to let the neighbours know you are there. Even if the neighbours are from a different species. 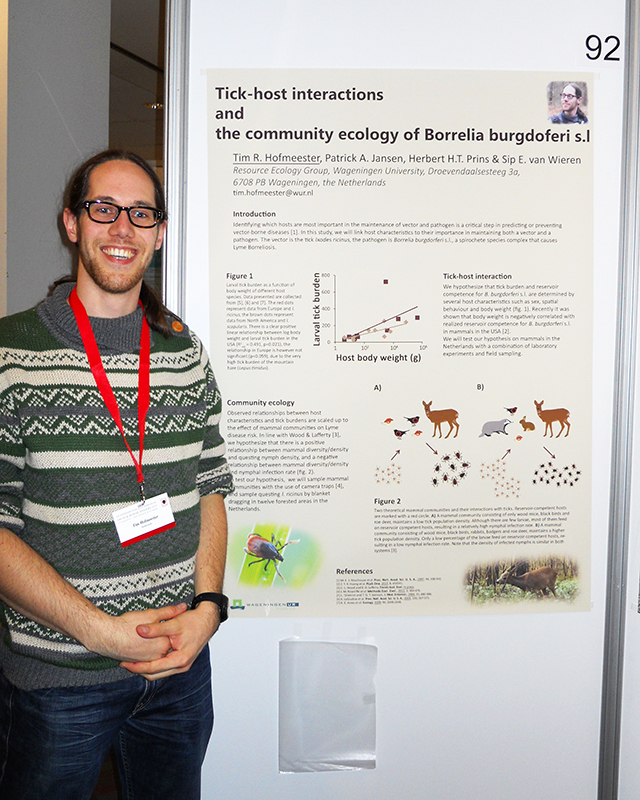 Last week I went to the International Jena Symposium on Tick-borne Diseases in Weimar, where I presented a poster about my PhD project. I had expected that it would be mostly European researchers that would visit the conference, but there appeared to be researchers from all over the world! It was a very inspiring conference where I met a lot of new people, some of whom I hope to meet again in the future.